ePub Version. 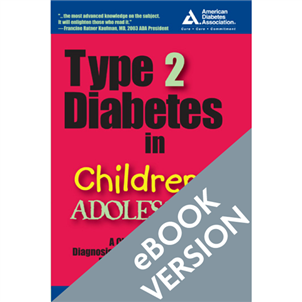 Valuable information on the epidemiology, pathophysiology, genetics, and possible treatment of type 2 in children. 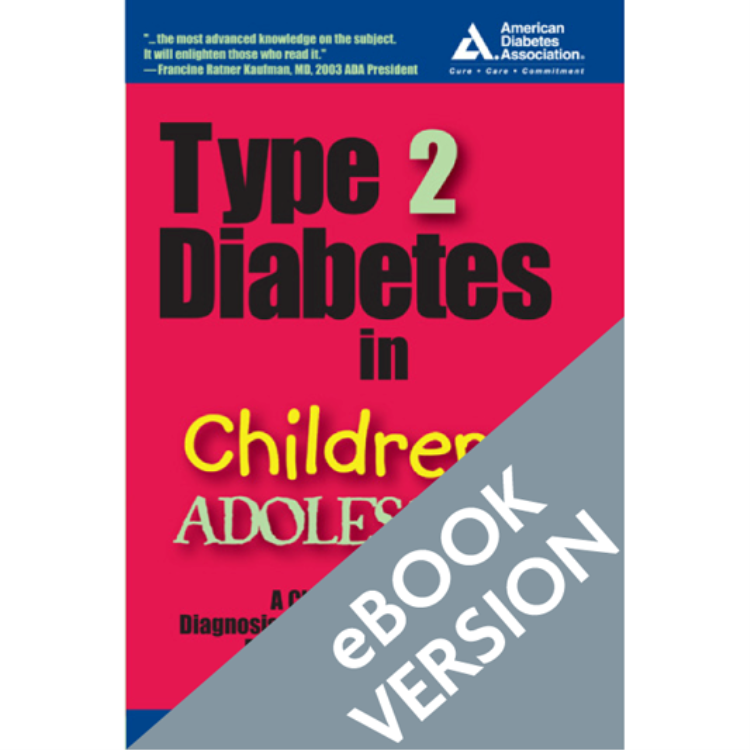 Epidemiology of type 2 diabetes in youth, including evidence for and magnitude of the epidemic; pathophysiology in youth, case-finding criteria, and when to consider the possibility of type 2; and how to diagnose and treat diabetes in children and adolescents.